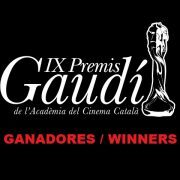 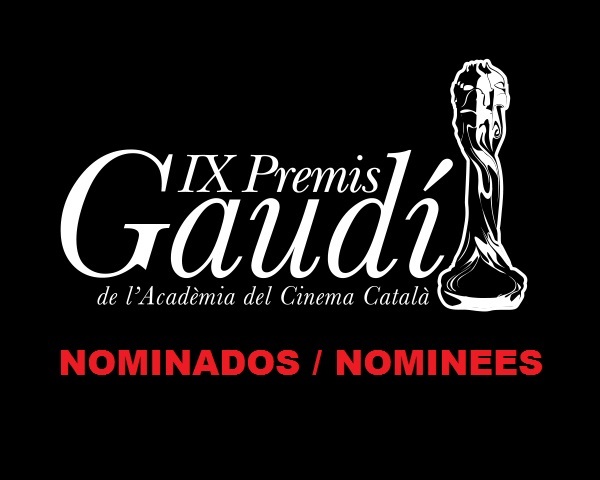 The Gaudí Awards or the Catalan Film Academy “Gaudí” Awards are awards given by the Catalan Cinema Academy, which recognize the best Catalan cinematographic productions of the year, and which this year will celebrate their 9th (IX) edition. 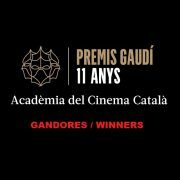 In addition, the Gaudí Honorary Award – Miquel Porter will be awarded to distinguish the career of a prestigious professional who has contributed with his work and commitment to enhance the Catalan cinema, which this year will be given to screenwriter and film director Jaime Camino. The IX Gaudí Awards will be presented on January 29th 2017 – 12:00 pm at the CCIB – Centre de Convencions Internacional de Barcelona. 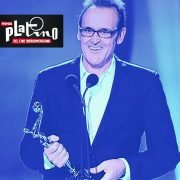 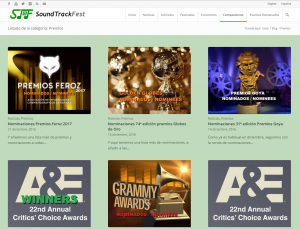 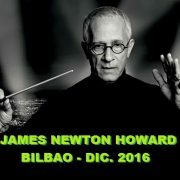 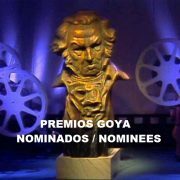 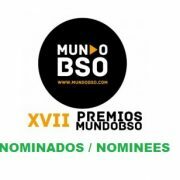 Remember that this and many other news about awards nominations, can be found in a special category that has been created for them on the web, which can be located in the top menu, option Composers – Awards.